Because sometimes you need a reminder that simple can be perfect. 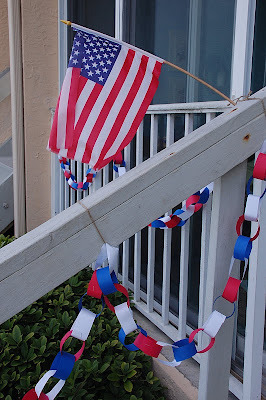 I love this patriotic paper chain from A Small Snippet. 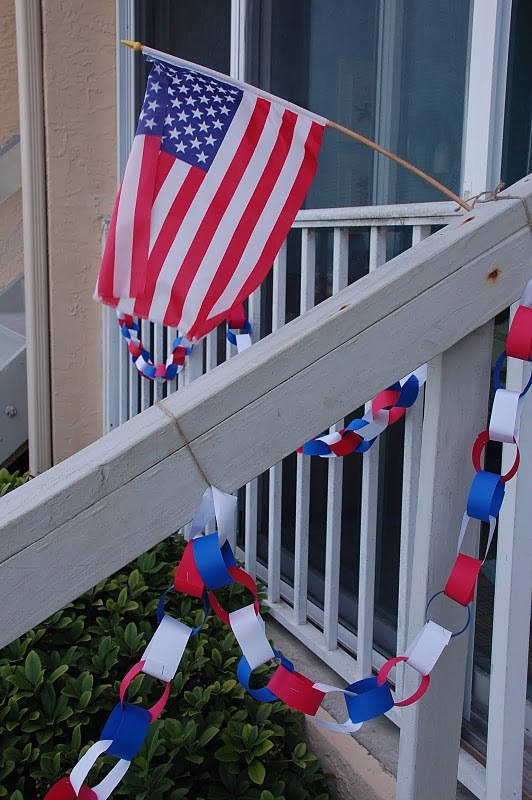 To check out more of her 4th of July preparations HERE.